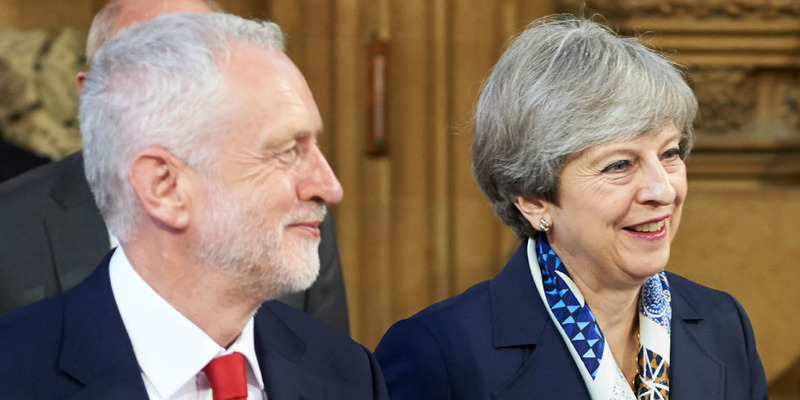 Labour MPs rubbish claims that they have privately spoken to Conservatives about backing Theresa May’s Brexit deal. Multiple reports this week suggested May’s government has been in contact with up to 30 Labour MPs. However, Labour MPs tell BI this is “nonsense,” and a sign that the government is afraid of losing the vote. 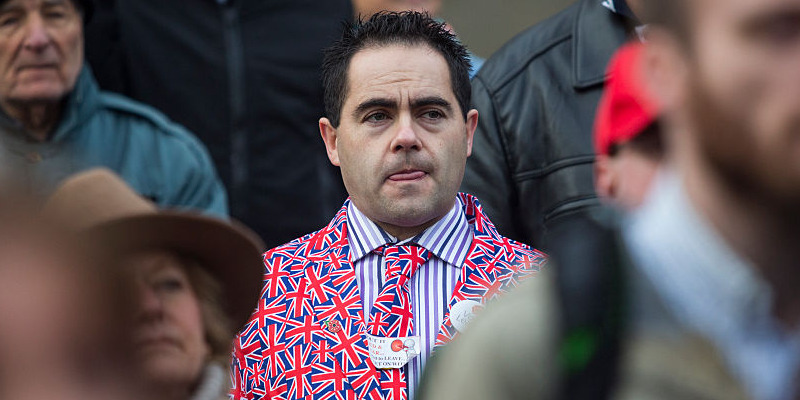 Labour MPs from Leave-voting areas express surprise that the Tories have not been in touch. “Number 10 is clearly trying to spin a yarn about non-existent Labour rebels to try and change the dynamics around the vote in her own party,” a senior Labour source told BI. LONDON – Theresa May’s government is accused of lying about claims to have persuaded up to 30 Labour MPs to consider defying Jeremy Corbyn and backing the prime minister’s Brexit deal. Earlier this week, multiple briefings suggested that Conservative whips had held private conversations with “up to 30” Labour MPs in the belief that they could be persuaded to vote for the deal May brings back from Brussels. However, MPs mentioned in the reports all denied having even being contacted by the Conservatives about voting for the deal. 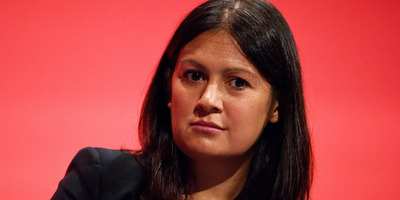 A number of Labour MPs explicitly named in reports – including Lisa Nandy, Gareth Snell, and Caroline Flint – categorically denied to Business Insider that they have been approached by anyone in the Conservative party, with numerous other Labour MPs also dismissing the claims as being entirely fictional. The MPs were reportedly targeted by May’s government because they represent constituencies which voted Leave in 2016. However, Flint, who has voted against the Labour whip on Brexit in the past, told BI: “I can confirm categorically that I was not approached by Number Ten, Government Whips or anyone to persuade me to support a deal. Kate Hoey, perhaps Labour’s most high-profile pro-Brexit MP, also told Business Insider she hadn’t been approached, despite having voted with May’s government on numerous pieces of Brexit legislation. Some Labour MPs in Leave-voting seats told BI they were surprised that the Conservatives hadn’t been in touch. Kevan Jones, the MP for Leave-voting North Durham, also told BI nobody had been in touch. “No one has spoken to me and I’m not aware of colleagues being approached. I think the story is more about them [the Conservatives] trying to get their MPs into line,” he said. Ben Pruchnie/Getty ImagesLabour’s Lisa Nandy told BI that she hasn’t been approached by Conservative whips. The belief within Labour is that 10 Downing Street fabricated the “up to 30” story in order to make Labour MPs who are genuinely considering voting for May’s deal more comfortable about defying Corbyn. Meanwhile, Labour figures who are campaigning for a People’s Vote – a referendum on the outcome of Brexit negotiations – are ramping up efforts to convince MPs to support another nationwide vote. The Labour For A People’s Vote group is working together with Hope Not Hate to reach the “15%” of British people they believe are “soft Remainers and Brexiteers” and could be persuaded to support another referendum. Mike Buckley, director of Labour For A People’s Vote, said Labour MPs who support staying in the EU but worry that backing another referendum would upset their constituents must “engage with 2018” and recent polls which have suggested growing support for another vote. “In electoral terms, the sensible thing for these MPs to do is vote against the deal and back a People’s Vote, according to data we have today,” Buckley told BI. Labour For A People’s Vote and Hope Not Hate campaigners are set to embark on a national tour of Labour-held seats which voted Leave in the coming weeks, with locations including Wales, Yorkshire and the North East.